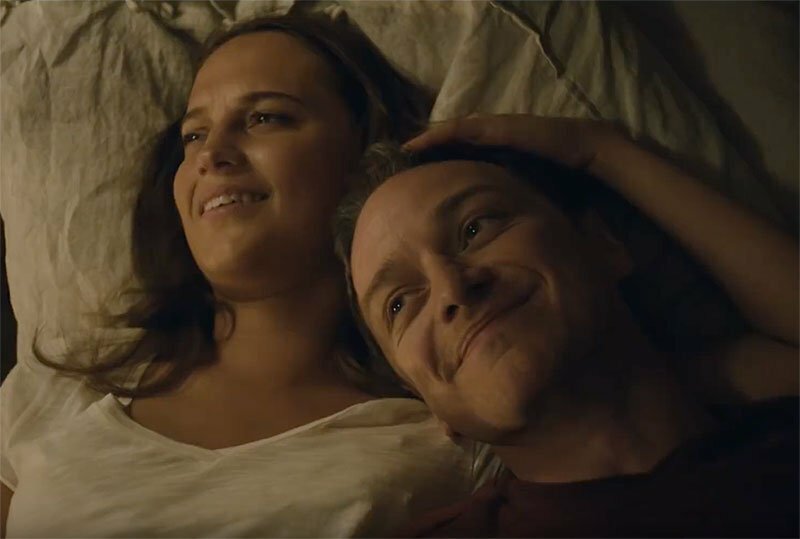 James McAvoy and Alicia Vikander fall in love under most unusual circumstances in Submergence, the latest film from acclaimed German director Wim Wenders. In a storyline that sounds ridiculous but looks more plausible in the newly-released U.S. trailer, the pair of gorgeous actors play a spy and a bio-mathematician (???) who strike a romance just before they both take on deadly missions. Submergence hits theaters and VOD on April 13th.